Blue Mountain Irrigation knows water management and how important your irrigation system is for your landscape. We also know that water isn’t an inexpensive resource; on environmental and monetary levels. Designing the right system coverage and using the best components to conserve water is the first step. Step two is truly knowing the landscaping water requirements; sun, shade, slope, plant types and soil conditions. There are so many factors when thinking about an irrigation system for your Collingwood home. We have the professionals on staff to walk you through the whole process. It is important to maintain your system at least once a year for optimal use (water management). We have designed a maintenance plan that is convenient and reasonable for you. This plan includes spring and winter maintenance, adjustments, and repairs if necessary. 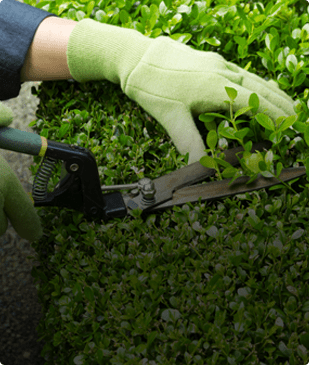 Your landscape is an important part of your property and is a great investment. 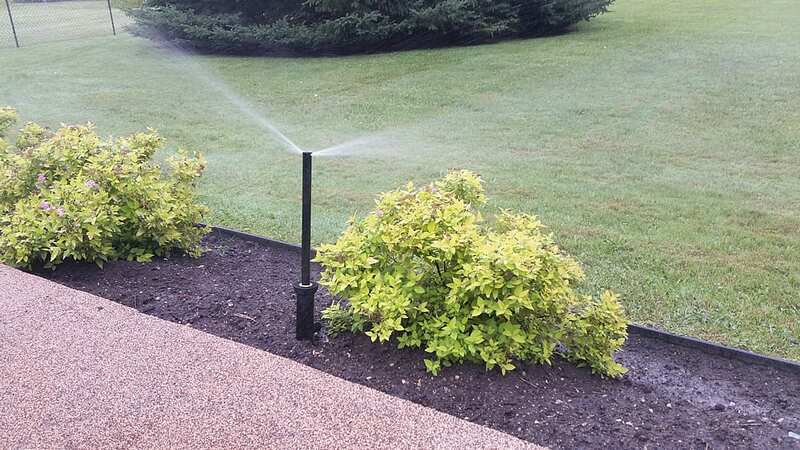 A properly designed and installed irrigation system will protect your lawn and landscape investment. The beautiful lawn and landscape you will receive, with minimum effort, lets you enjoy life and reflects the pride you take in your property. Existing systems may require expansion or updating to suit your yard’s needs and changes. We will examine the options for you and assist with any additions that may arise. This includes systems that we did not originally install.